Lets show stamps from 1840-99 only here, world wide of any kind. Lets start with the first stamp of the world. 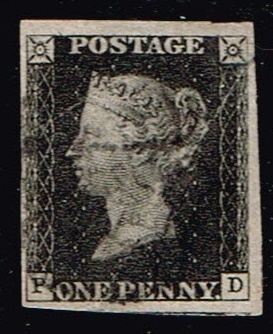 Great Britain, scott number 1. one penny black. 1840. Plate 2. 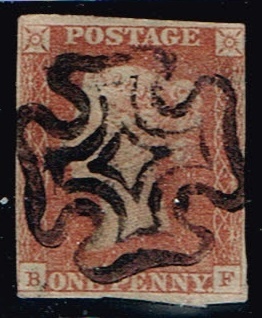 Great Britain , scott number 3, one penny red. 1841. 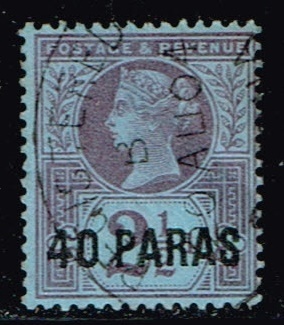 Great Britain , scott number 4, two pence blue. 1841. 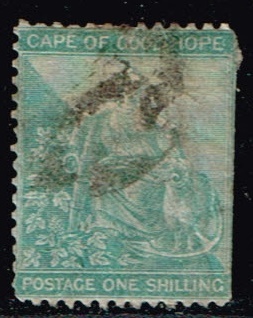 Cape of Good Hope 1864-65. "Hope" and symbols of the colony. scott number 19 . 1 shilling yellow-green. Belgium 1858-61, King Leopold I . scott number 10. 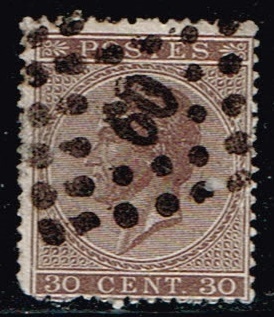 Belgium 1865-66, King Leopold I . scott number 20. 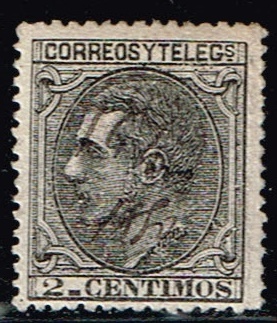 Spain 1879, King Alfonso XII . scott number 242. Spain 1870 , Espana. scott number 166. 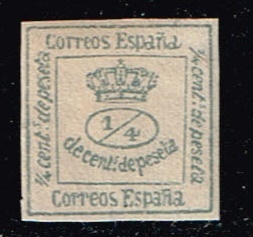 Spain 1873, Mural Crown. scott number 190. 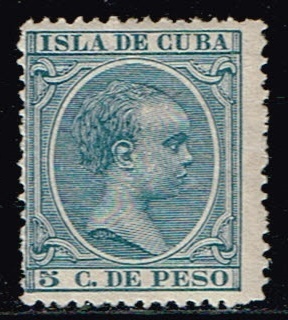 Cuba 1890-97, King Alfonzo III. scott number 146. 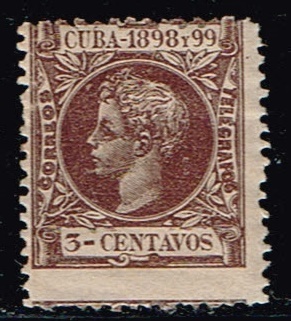 Cuba 1898-99 , King Alfonzo III. scott number 158. 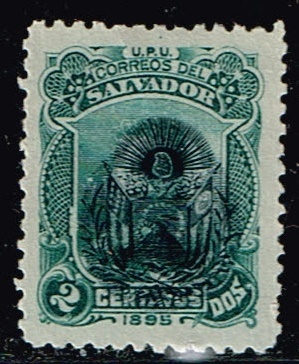 1895 El Salvador ,Coat of arms over print in colors. scoot number 106. 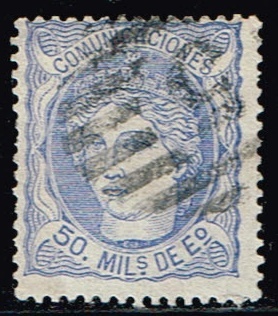 1893 Nicaragua ,Arms. scott number 51. 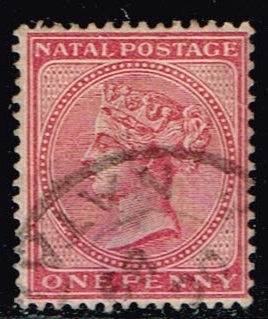 1874 Natal , Queen Victoria. scott number 51. 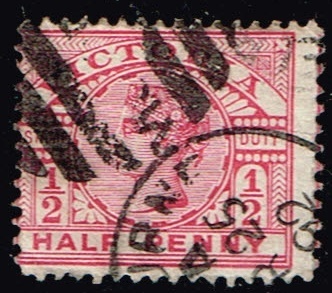 1886 Victoria State. 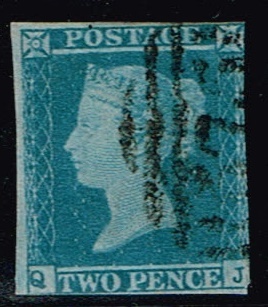 Queen Victoria ,scott number 160A. 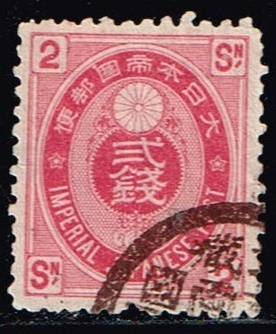 Japan 1883, Imperial Japanese post stamp. scott number 73. British Offices Abroad , Turkish Empire. 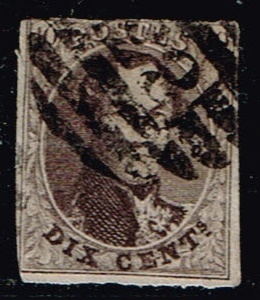 1885. scott number 1. 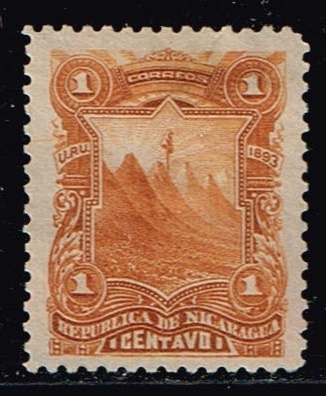 1882 Nicaragua stamp. 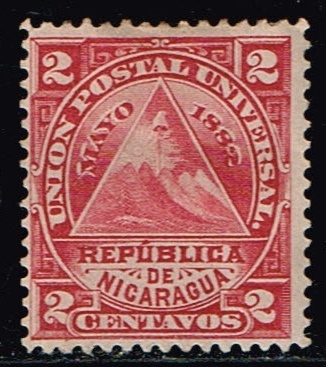 Seal of Nicaragua. scott number 14. 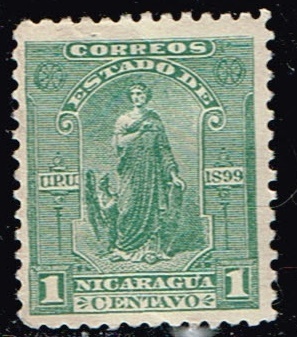 1899 Nicaragua stamp , Justice. scott number 110. 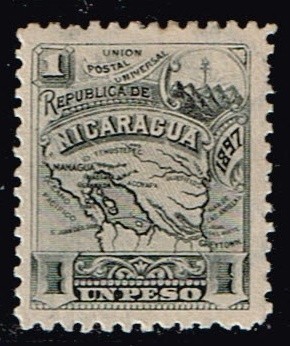 1896 Nicaragua stamp, Map of Nicaragua. scott number 87.